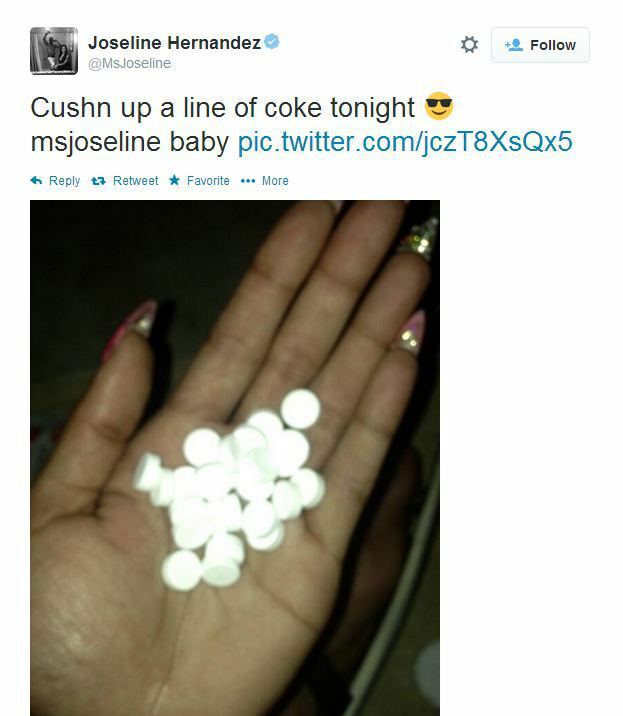 VH1 Ratchet Celebs, Joseline and Stevie J – Domestic Violence & Drug Abuse? 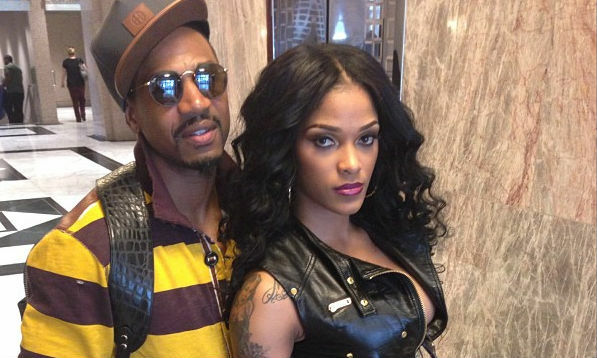 Joseline Hernandez has accused Stevie J of beating on her. Which is NOT ok. 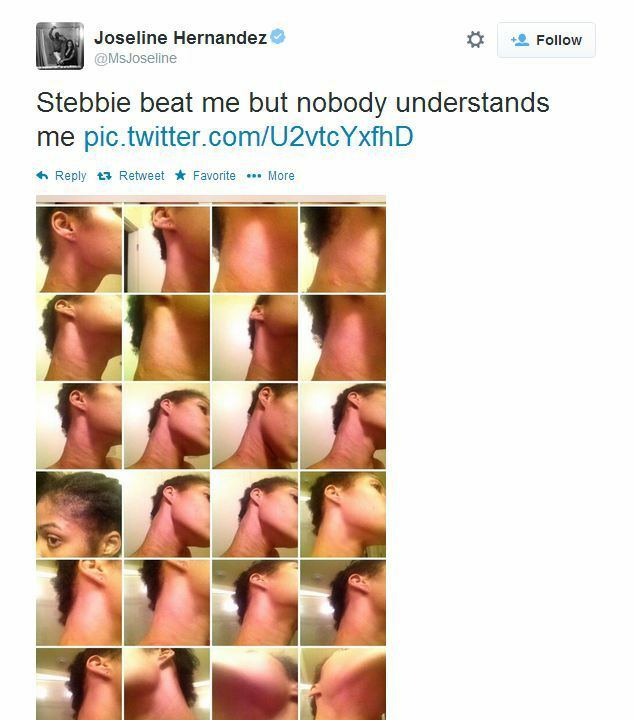 Even though Stevie claims her page was hacked, the pictures are real. These two have always appeared to be super shady to me, from their fake marriage to the stolen Versace china, I just don’t believe a word they say. I also had my suspicions about drug use. Strangely, her Twitter confirmed that as well. How about Mona Scott, send them to rehab/counseling, and record that journey? 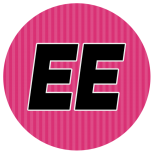 Probably wouldn’t be ratchet enough for VH1 though…. This entry was posted on May 21, 2014 by Toiah in The Gladys Kravitz Files - Research and Reports..., The Juicy Stuff.